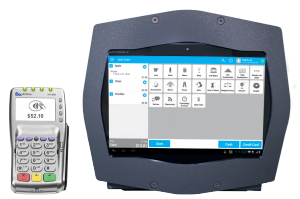 Compare Verifone Cloud POS features and prices to those of other point of sale solutions. Choose one of our three most popular hardware bundles, or plan your own custom solution by exploring our available hardware. 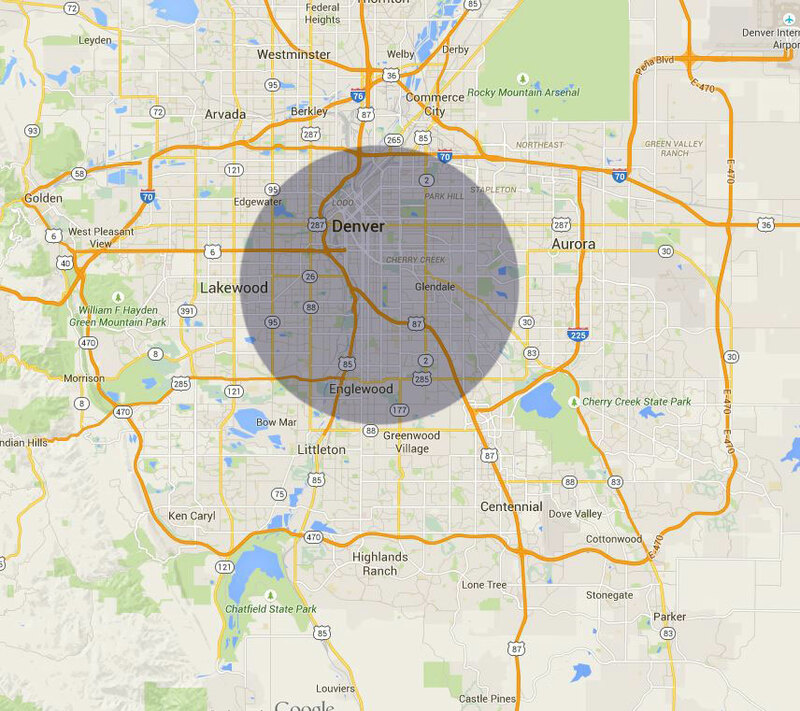 Ideal for line-busting, deliveries, off-site events, and and in-home services like electricians. 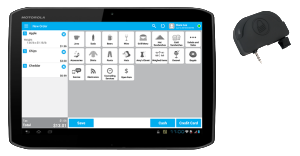 All the power of a traditional point of sale system in the palm of your hand. Ideal for merchants who don’t need a cash drawer, and don’t need to provide paper receipts. Ideal for merchants who need to safely store cash and provide paper receipts. 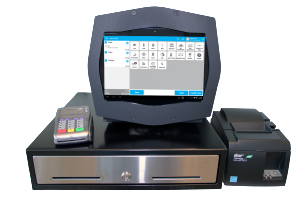 All of our systems include the full suite of Verifone Cloud POS software features. You can connect using your WiFi or add an optional Verizon 4G LTE data plan. Adding a data plan allows you to do business from anywhere and stay connected if your WiFi goes down.